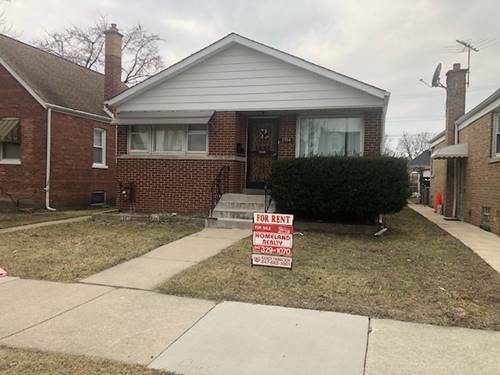 Super perfect unit & location! This spacious 3 bedroom, 2 bathroom condo features cherry hardwood floors in living/dining room and hallway. Fresh paint throughout. Open concept to a huge kitchen with granite counter tops, and an island with tons of cabinet space. Stainless steel appliances, 42" cabinets, recessed lighting. Master bedroom features a huge bathroom with Jacuzzi tub, stand up shower, and double vanity sink. TONS of closet space in each bedroom and hallway. BONUS! In unit washer and dryer! Gas fireplace! Elevator! Walk out onto your large balcony and enjoy the nice breeze. Assigned parking. 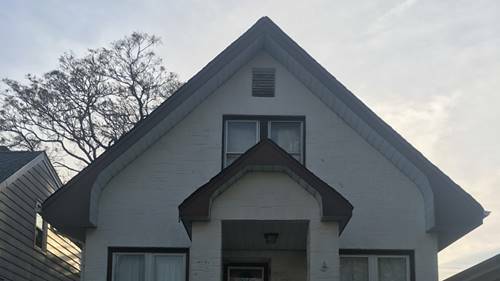 Close to HIP mall, transportation, restaurants and more! Come see it today! 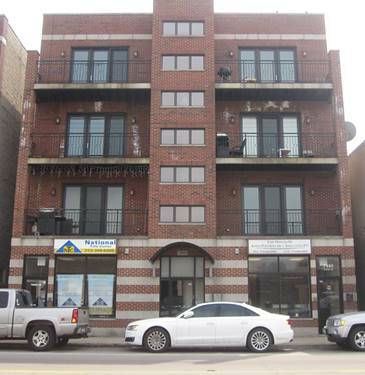 For more information about 7443 W Irving Park Apt 4E, Chicago, IL 60634 contact Urban Real Estate.